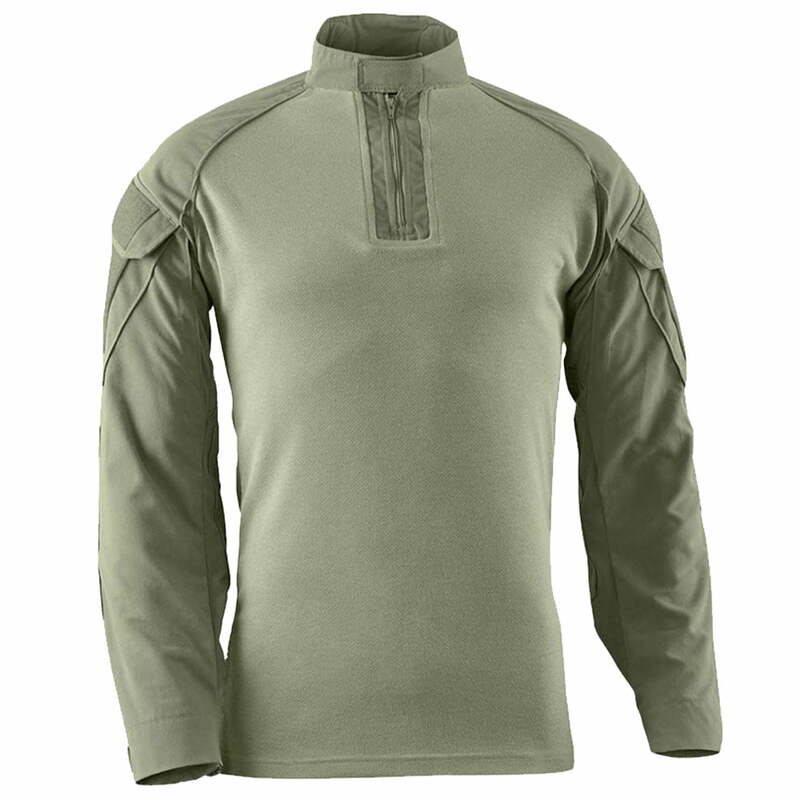 Works as a system with the FORTREX™ 2-Piece Flight Suit (NAVAIR), interchangable with jacket. Navy and USMC “Safe to Fly”. Made with proprietary DRIFIRE FORTREX® 4.5 oz. ultra-lightweight and durable FR fabric. Multi-environment colors hide dirt and minimize overheating.